Finally a couple of days with decent volume and faster activity. What I like about day trading is that you know whether you’re right or wrong within minutes. But over the last week the market has been painfully slow and I’ve been bored to tears. The big picture charts – dollar index, gold, bonds, etc. – are also taking a while to tell their story. All will become clear in January. Don’t forget we’ve got Contract Rollover happening Thursday/Friday. Packing our bags today and flying Friday. Biarritz has once again delivered. 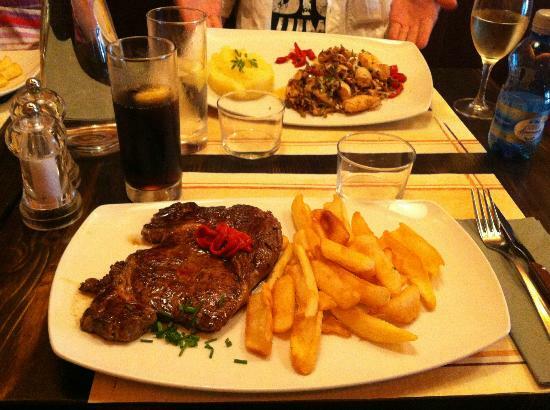 If you ever make it down here, have dinner at Le Pim’pi restaurant – incredibly good and not expensive.